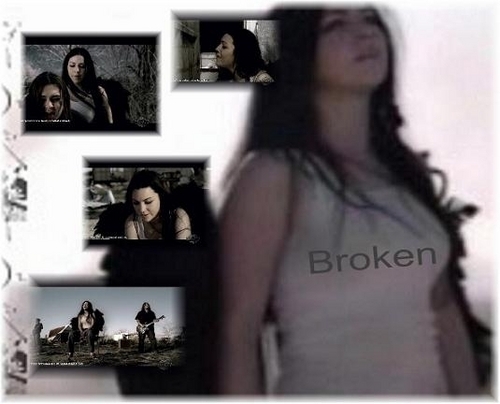 Broken Amy Lee. . Wallpaper and background images in the Seether club tagged: seether shaun morgan amy lee.